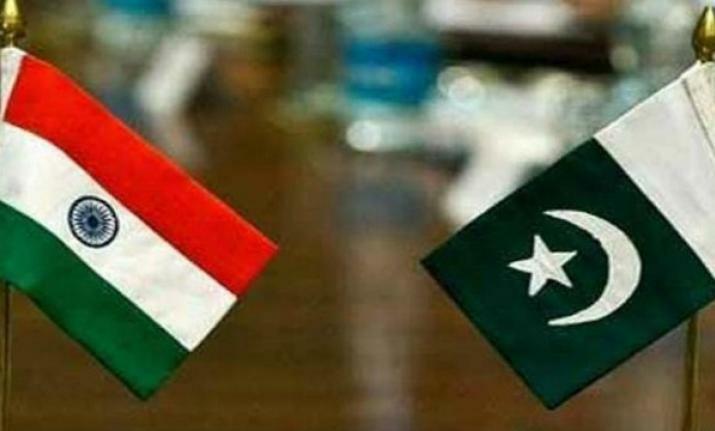 After a series of accusations of mistreating the diplomats in the high commissions of India and Pakistan earlier this year, fresh reports have emerged about Indian diplomats facing harassment in Pakistan on Saturday. According to news agency ANI, many Indian diplomats were being denied new gas connections while internet services of senior officials were also blocked. A case of an intruder entering an official's house in early December also reported.